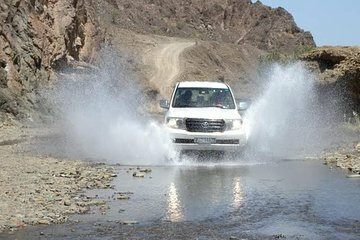 Take a break from city life and head to the Hatta Mountains on this half-day excursion. Discover the history of the region as you explore a historic village. Then head to the dunes for an off-roading adventure of dune bashing. Enjoy a delicious lunch of local food before heading to the old Hatta Fort, built by the Portuguese, on your way back to Dubai.